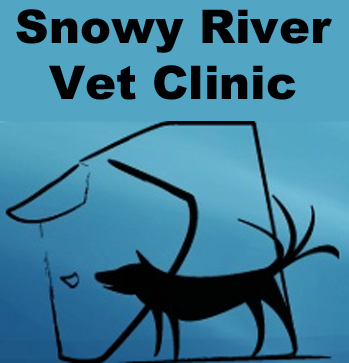 Snowy River Vet Clinic is situated in the town centre of Orbost, a small rural community on the Snowy River near it's mouth, in East Gippsland, Victoria. The clinic provides veterinary services for pets and farm animals in Orbost and the surrounding communities. It covers an enormous area, with vets travelling over 100 km at times to treat animals in remote farming communities, with the closest neighbouring vet clinics being up to 200 km away. The Clinic constantly updates both it's equipment and the skills and knowledge of it's staff to provide a broad range of services for pets and livestock at a high standard. 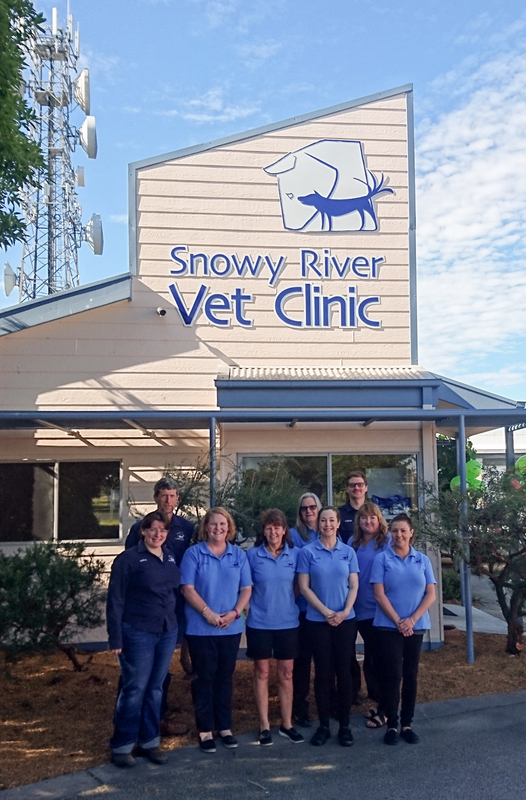 Snowy River Veterinary Clinic was started by Dr Peter Honey, who moved to the area with his family in the early 1980s. Peter built the clinic up from a small part time service into a two to three vet practice providing high quality medical and surgical services for the pets, horses, livestock and wildlife from Omeo to Mallacoota. Drs David and Liz Mitchell joined the practice as partners in 1999, and became full practice owners in 2008 when Peter was invited to take up a teaching post with the new Veterinary Science faculty at Charles Sturt Universtiy in Wagga Wagga, NSW. Please contact us or visit our website or facebook page for more information.